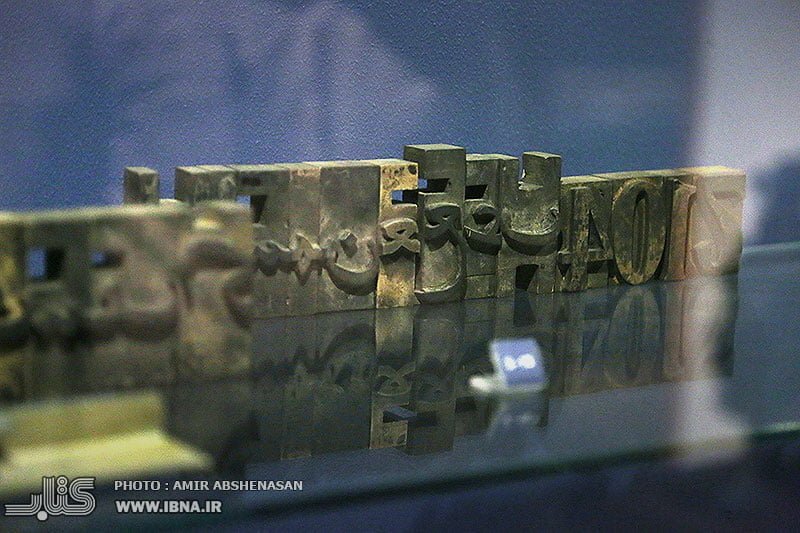 Iran’s Script and Print Museum is one of the most spectacular and fascinating places where a tourist can spend his or her time. 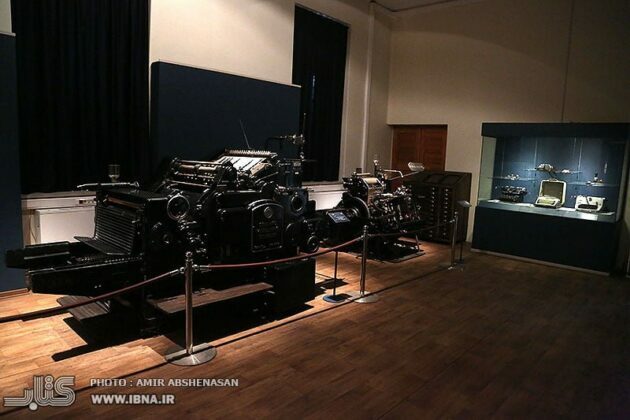 The museum is located on the 30th Tir Street downtown Tehran. 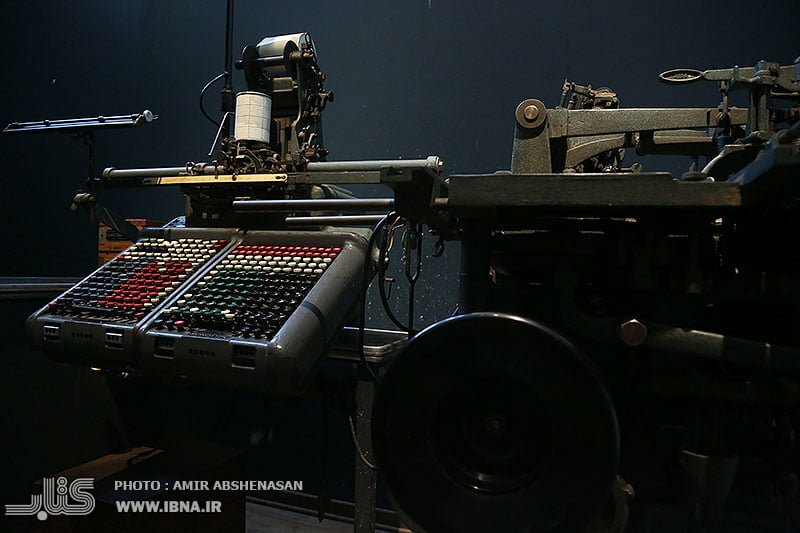 The neighborhood is one of the most prosperous passageways in Tehran, where many people come to do their job and spend their time during the day and night. 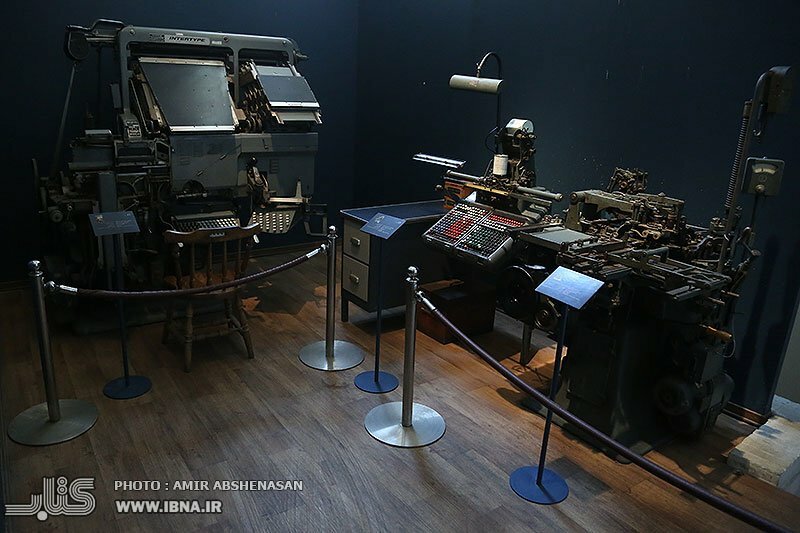 The Script and Print Museum is a subset of Library, Museum, and Document Centre of the Parliament, and is located in a building of the National Library. 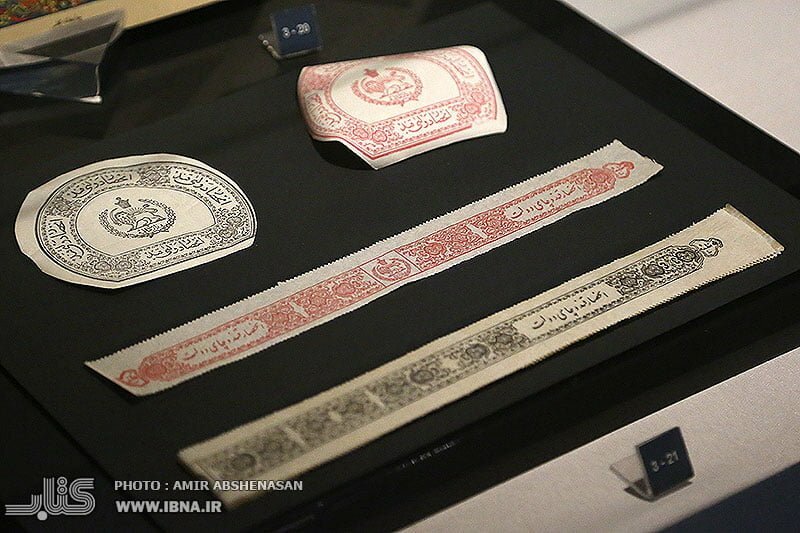 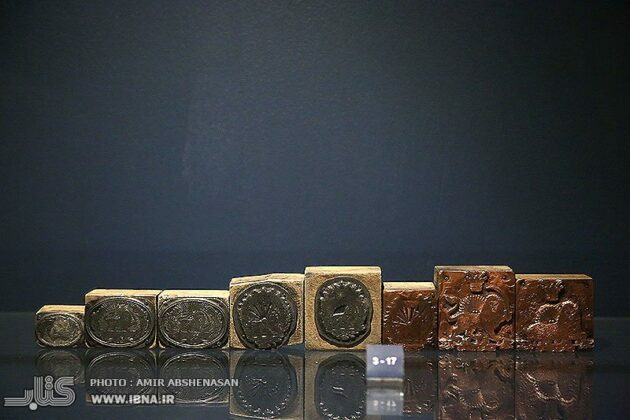 Its corners have different memorials from the Qajar period and their printing machines. Amin Ali Jahani, the director of the museum, says the Parliament’s print house is the oldest major printing house in the country. 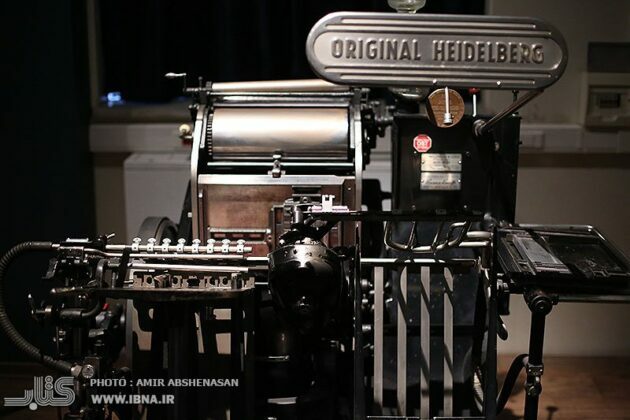 There exists a brilliant record of publishing books and various publications, as well as the machines of that era. 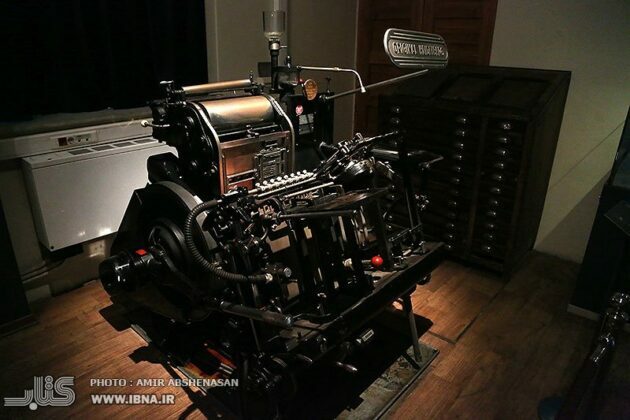 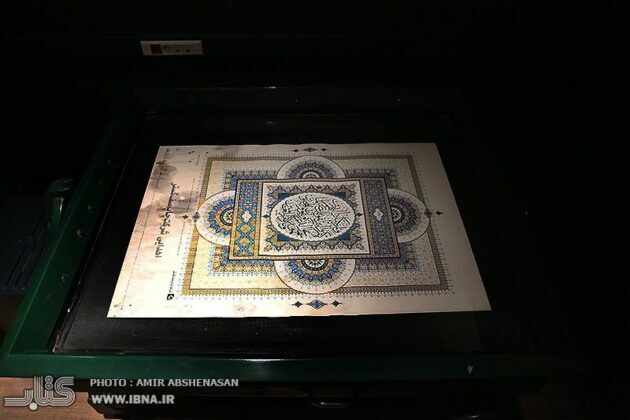 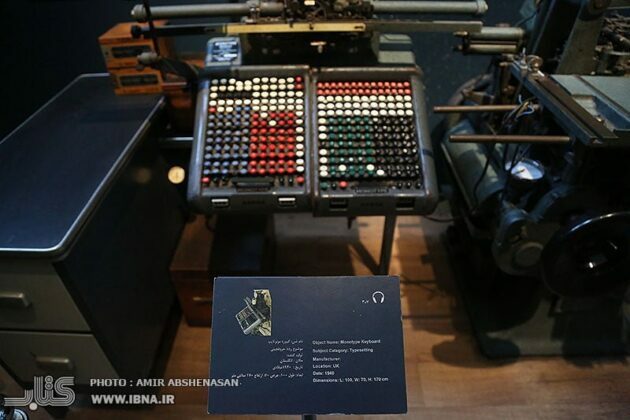 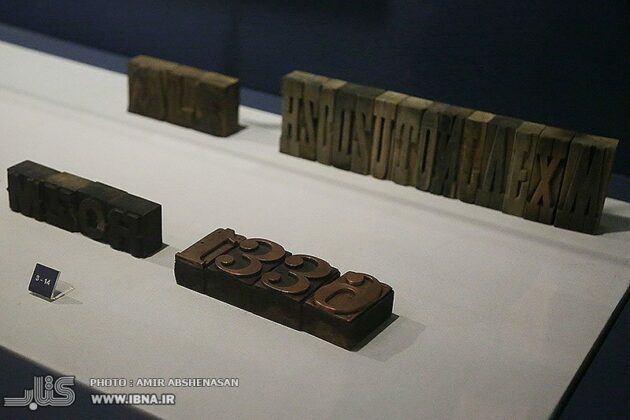 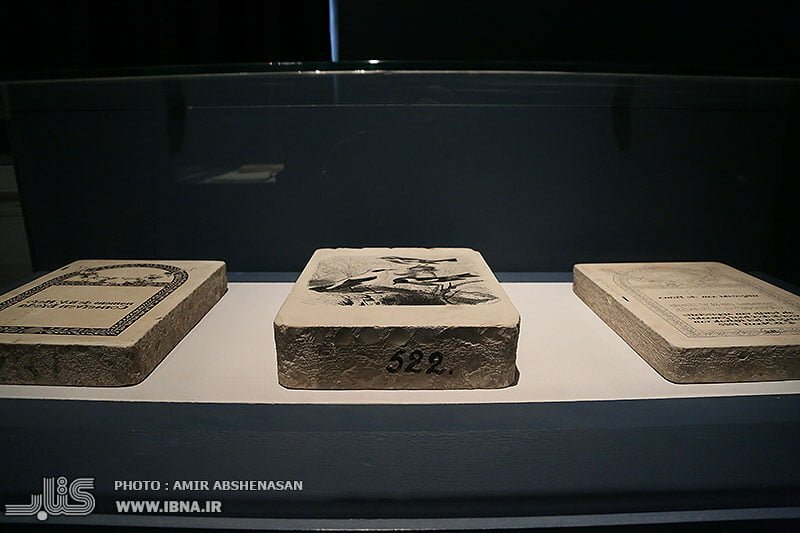 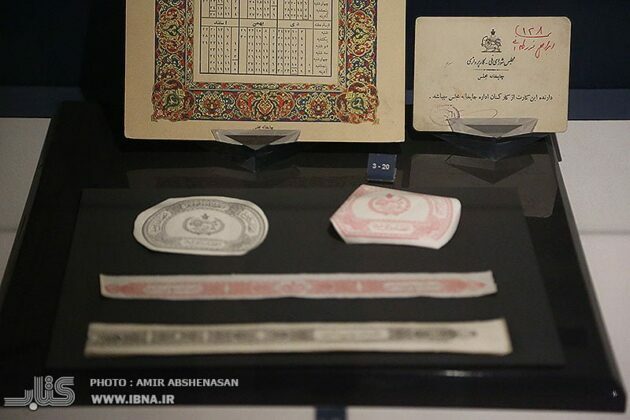 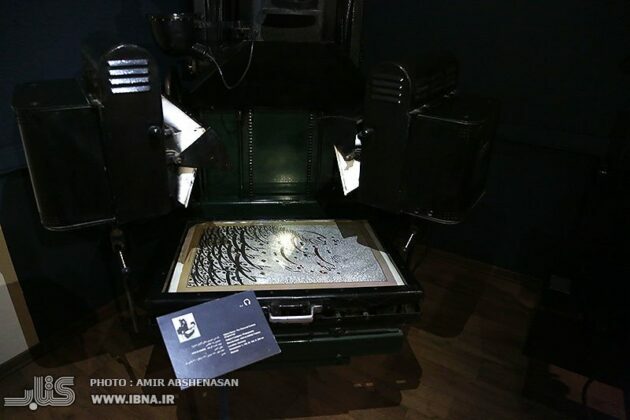 Visiting this museum can help visitors get familiar with the evolution of the print industry in Iran. 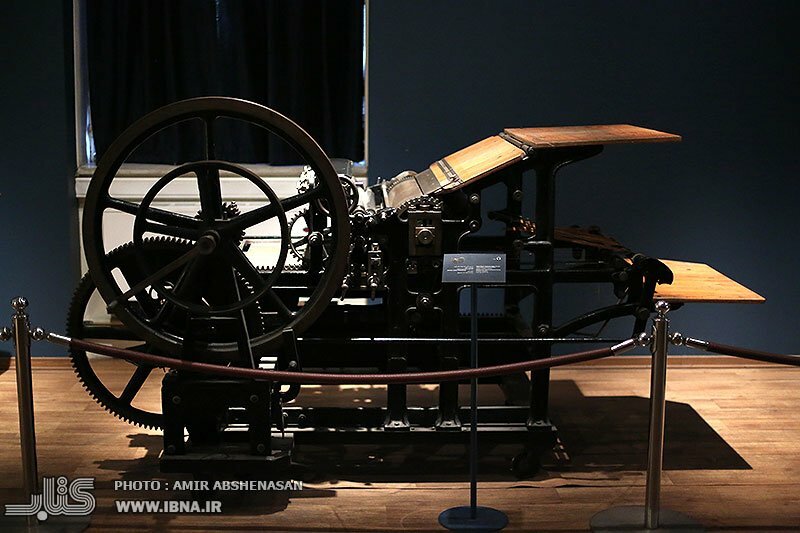 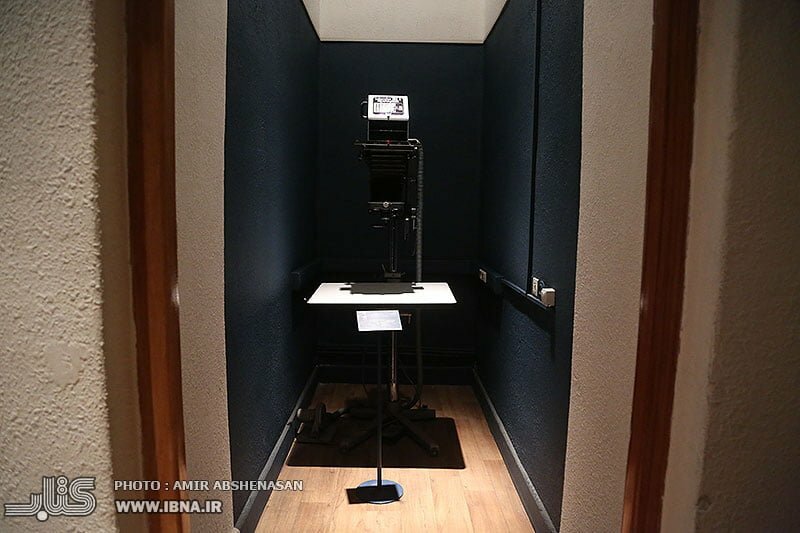 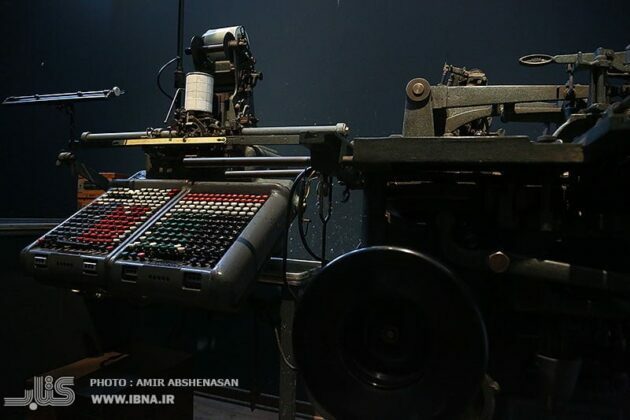 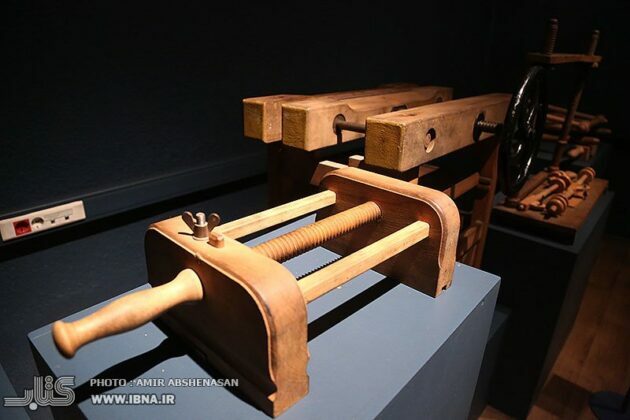 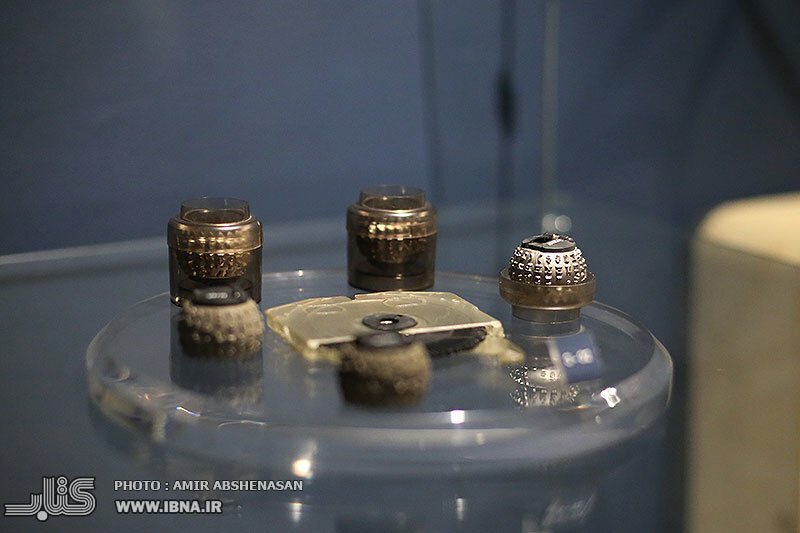 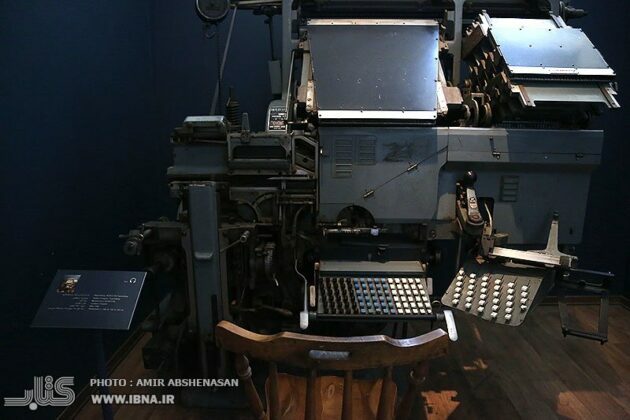 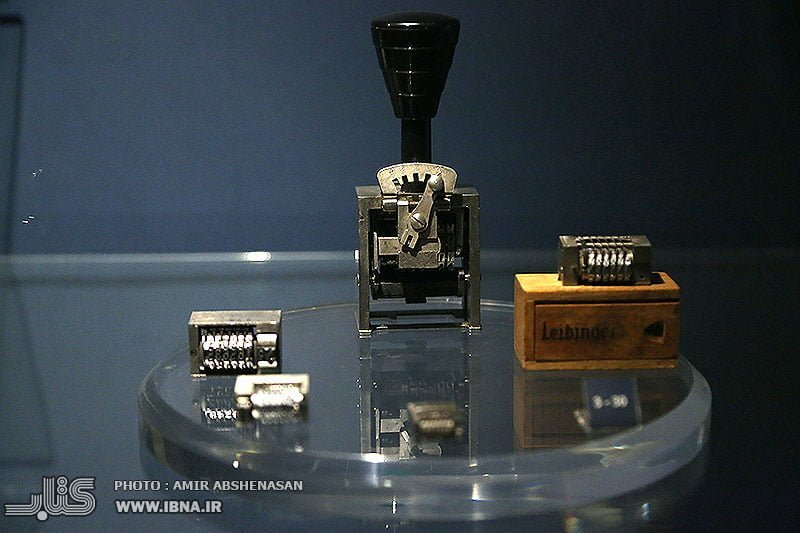 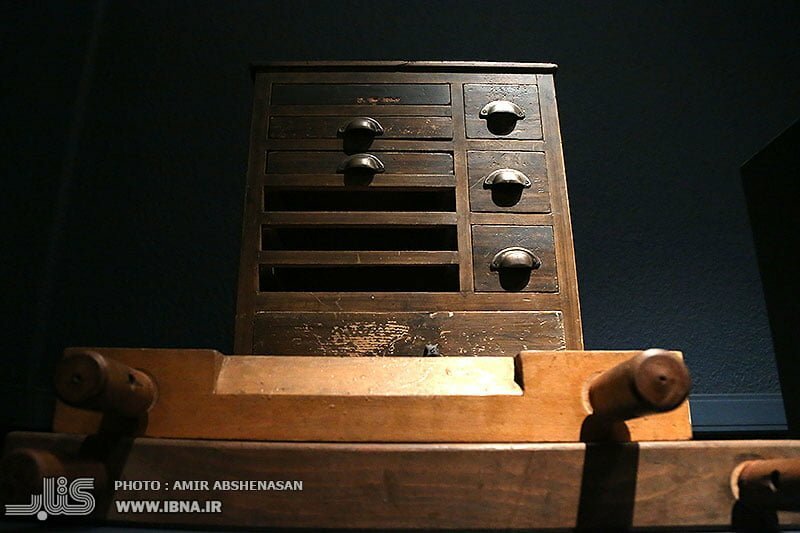 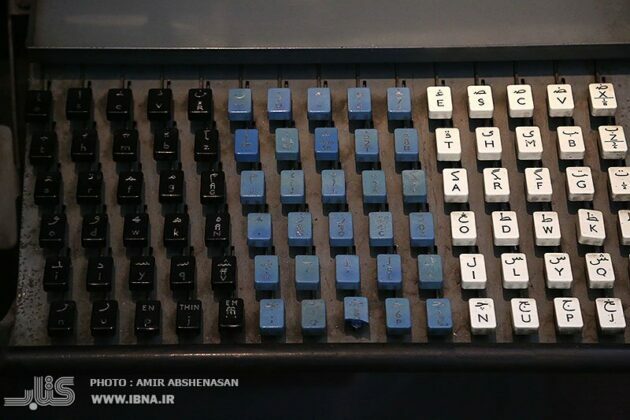 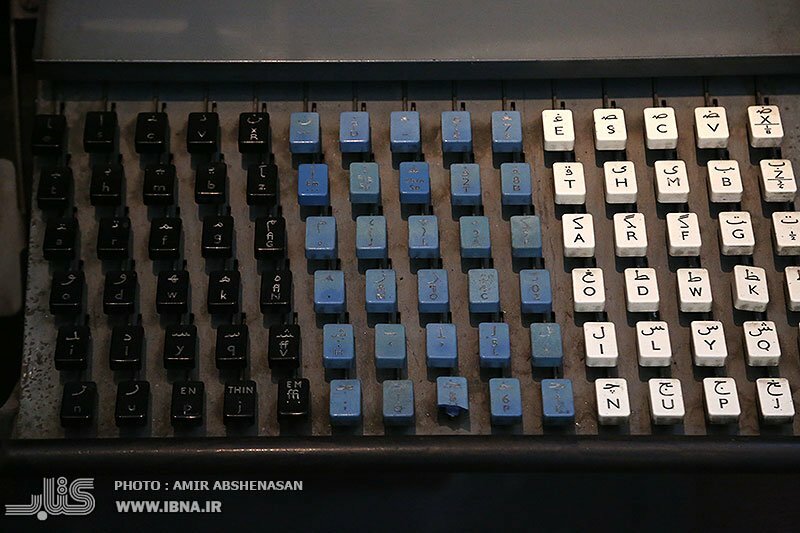 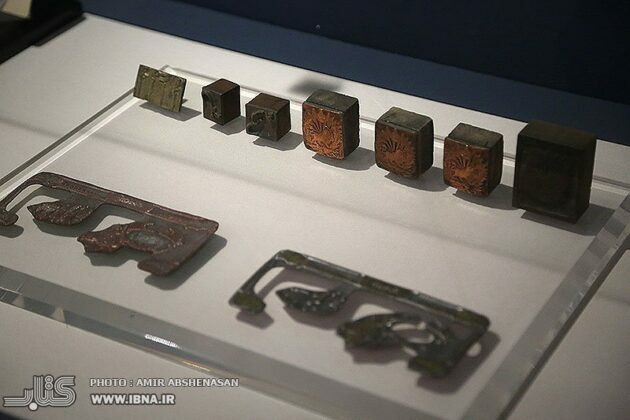 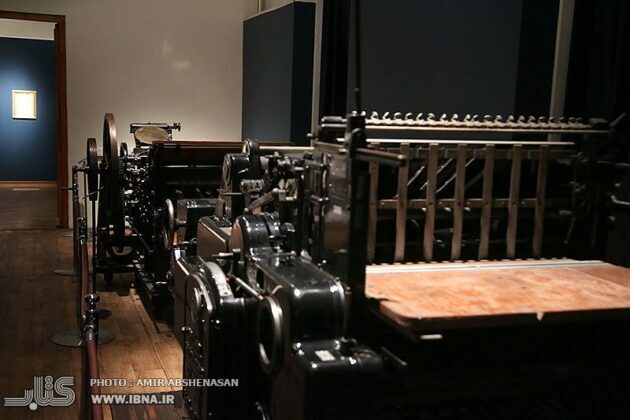 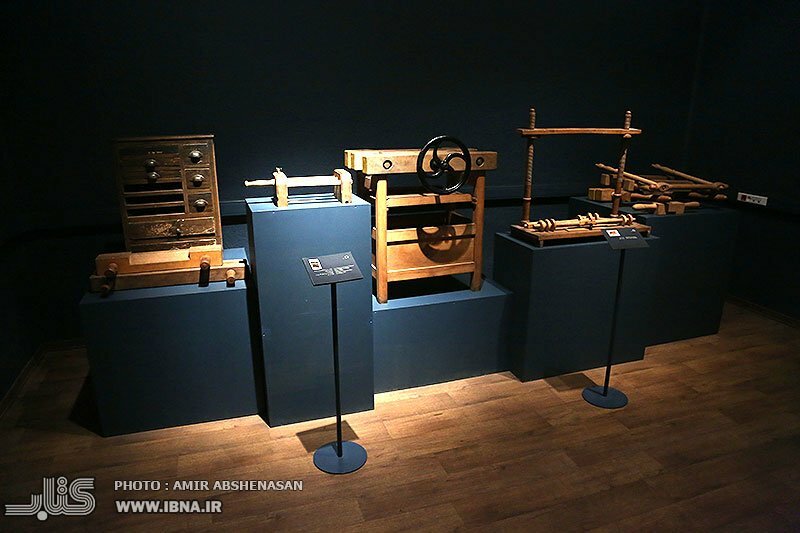 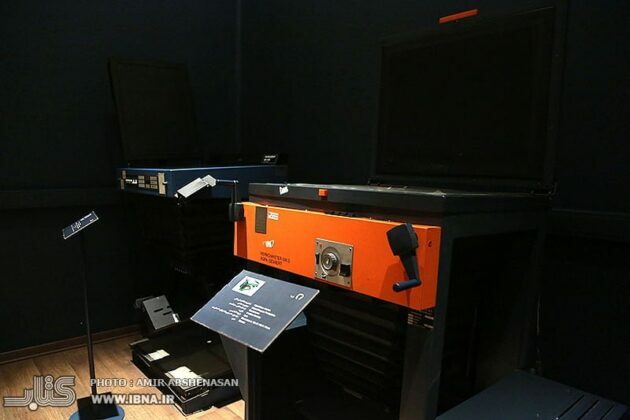 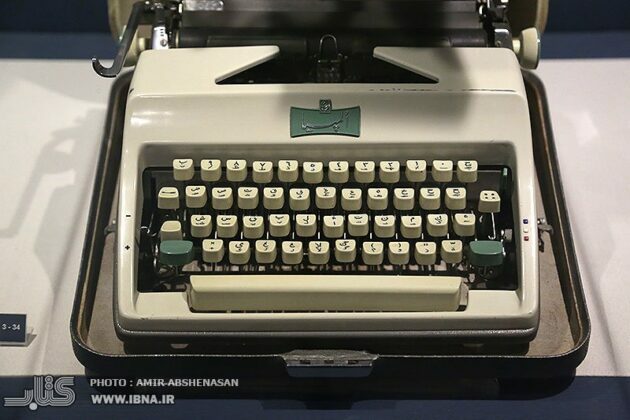 “The museum is divided into 14 sections in seven parts: the history of books in Iran, the beginning of printing in Iran, printing machines, printing houses, printing of photographs, binding, and book publishing and printing in the digital age and contemporary era; and in each of these parts one can find the oldest machineries,” added Jahani. 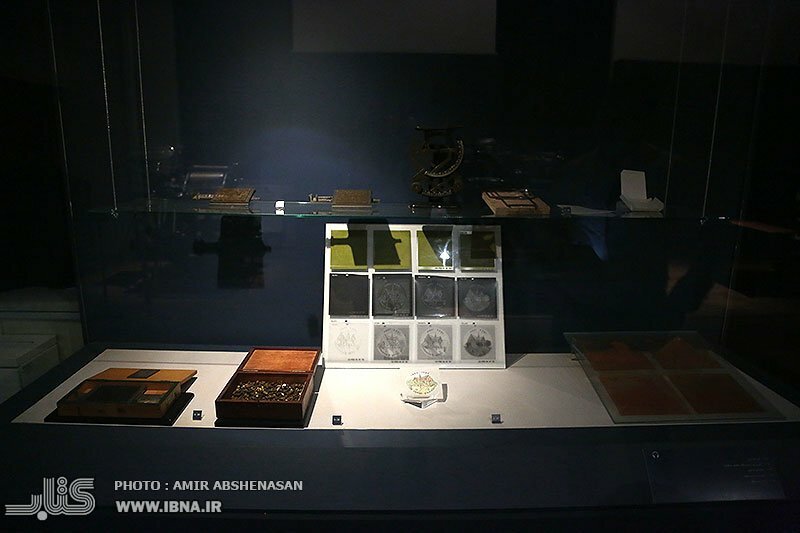 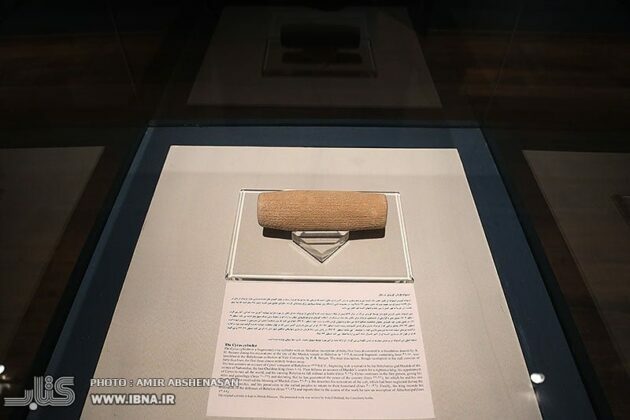 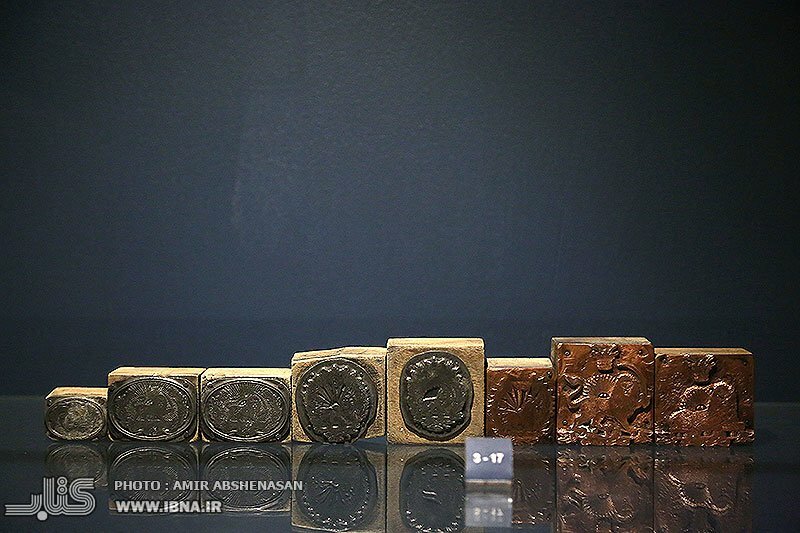 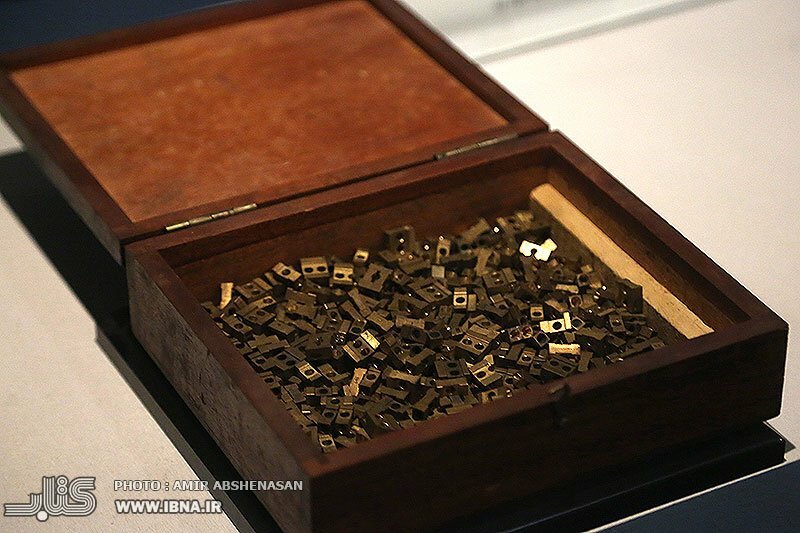 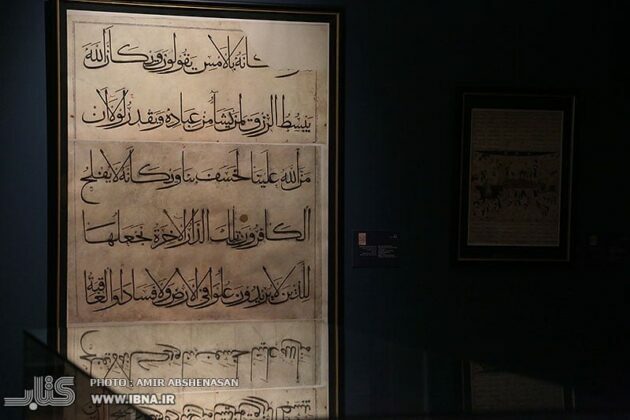 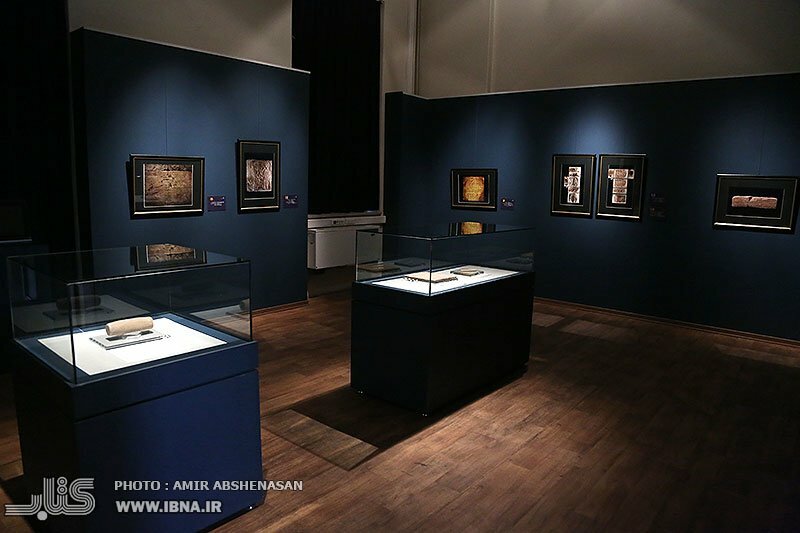 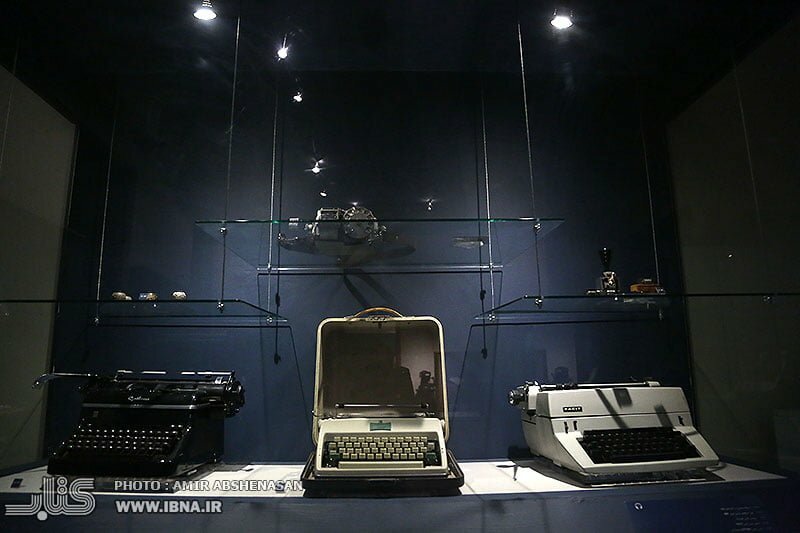 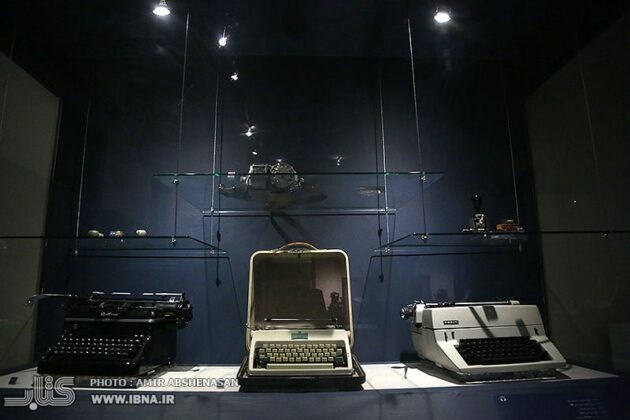 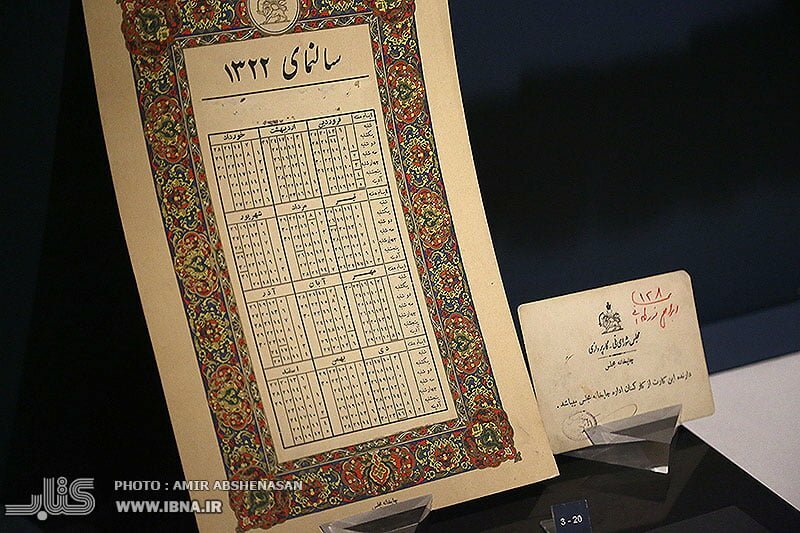 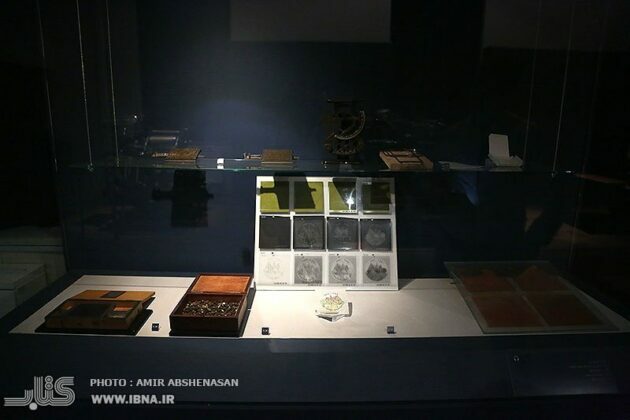 The first exhibition space of the museum is the section allocated to the history of writing in Iran, which dates back to the beginning of the time of writing in Iran, i.e. from 3,000 BCE till the beginning of traditional Iranian book publishing. 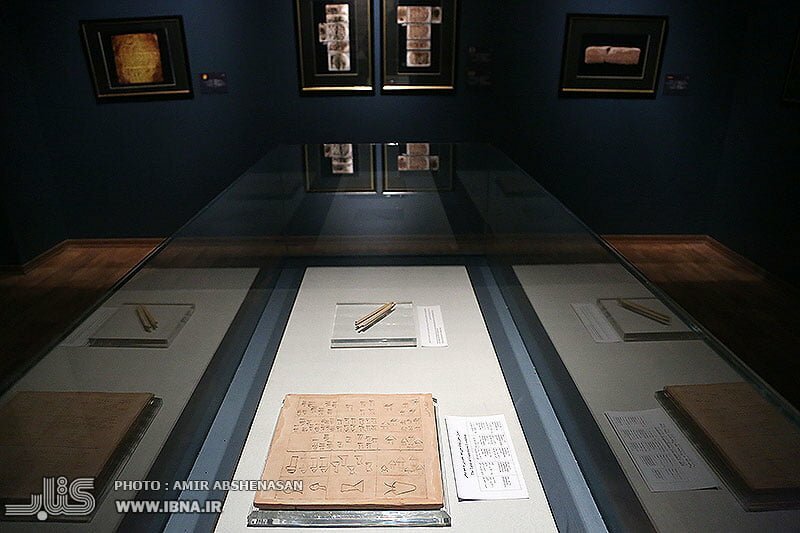 In this section, clay tablets and stamps of Proto-Elamite, Elamite writing system, Elamite cuneiform scripts, Persian cuneiform scripts, Middle Persian scripts including Pahlavi and Sassanid Pahlavi inscriptions, as well as Avestan scripts could be seen. 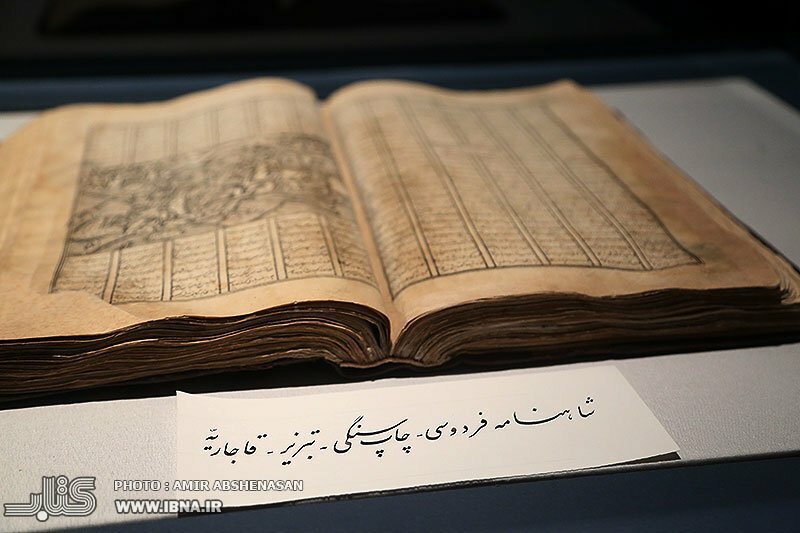 The second section of the museum focuses on historical schools of traditional book writing in Iran during the Islamic era with works such as the scripts of the early Islamic centuries (Quranic scripts written in Kufic), the Seljuk era scientific books, the Iranian painting and calligraphy schools with works of Tabriz’s Ilkhani school, Herat’s Timurid school, Tabriz’s Safavid school, Isfahan’s Safavid school and Qajar school. The third section is about the beginning of printing in Iran. 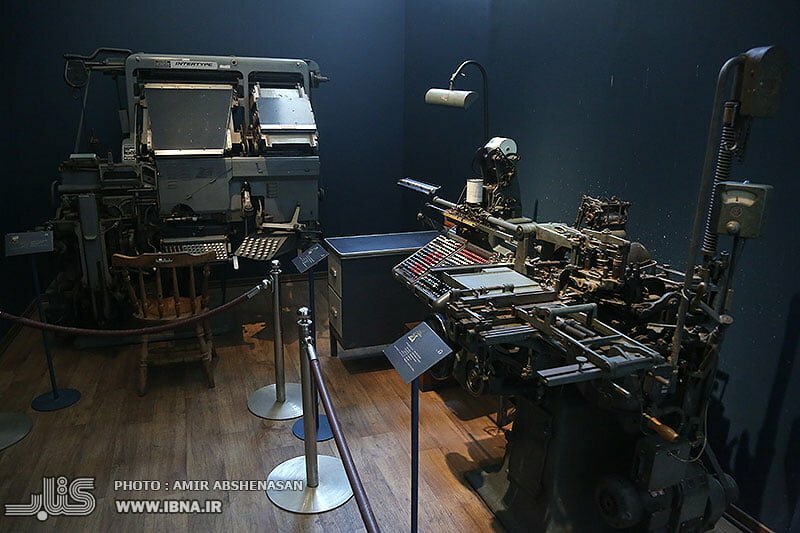 This section deals with how the printing industry enters Iran and lithographic printing practices start in the country. One of the most attractive parts of the museum is the fourth and fifth sections of the museum which focus on the printing machinery, and have occupied the largest space of the museum. 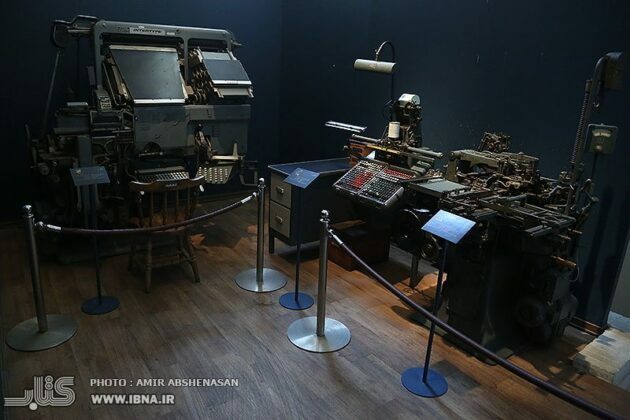 The sixth section of the museum located in the basement of this complex is the live show of an old print shop, in which printers are set up to show the space of a print house and its working environment to the visitors. 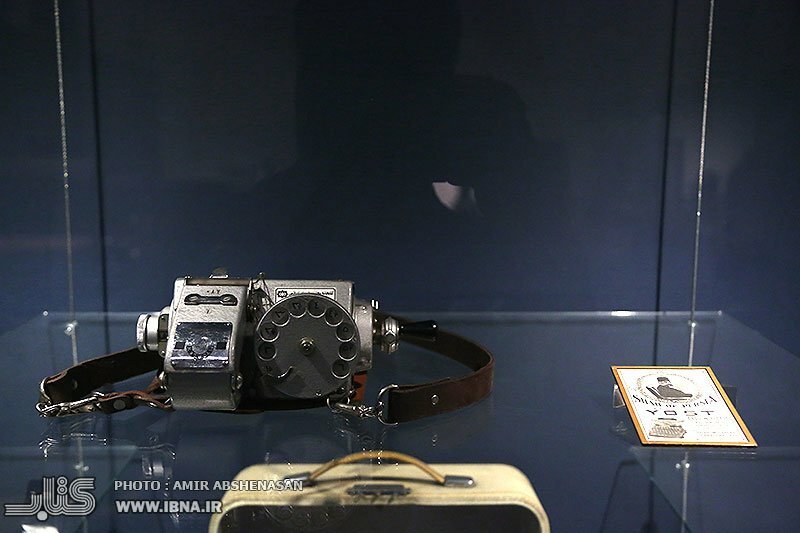 The museum’s seventh to ninth sections are devoted to photo printing techniques in the printing industry, including the introduction of photography glasses, photography devices such as the German-made old cameras and the 1973 Toyota camera manufactured by Japan, among others. 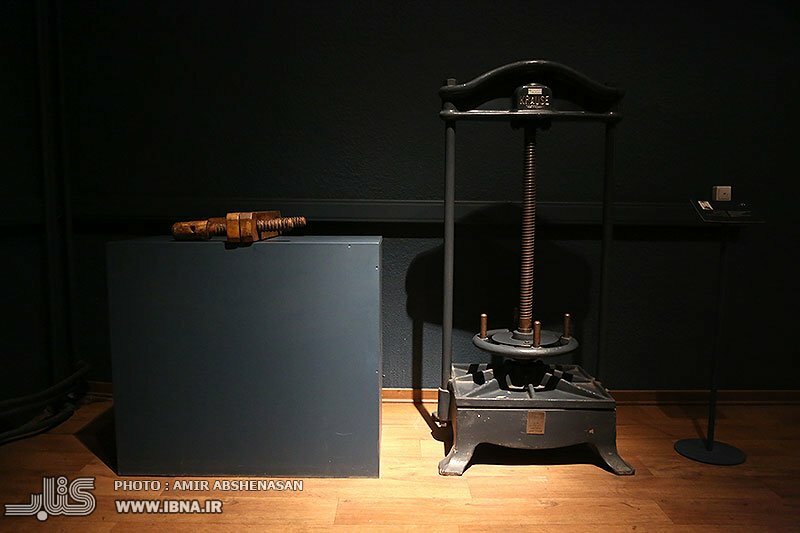 In the next sections, one can see bookbinding techniques from the past to contemporary times. 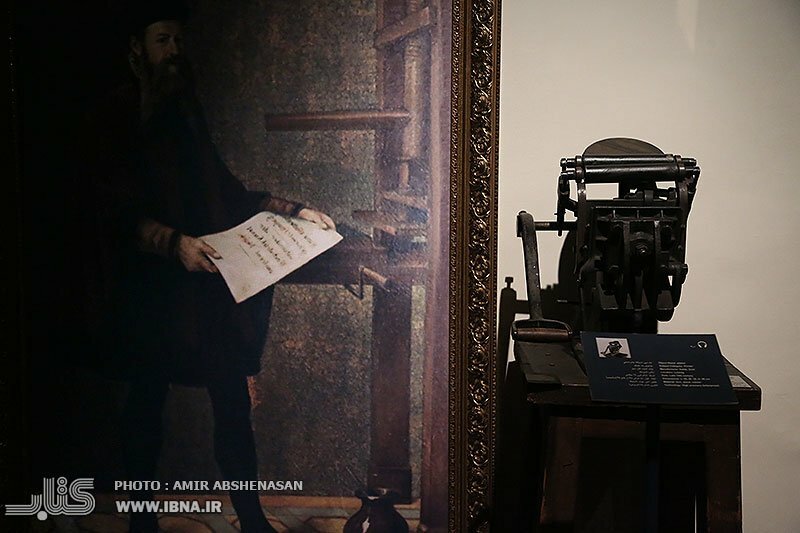 In the last section of the exhibition, the contemporary era examples of print works and the digital age computer techniques in publishing, as well as the publication of texts on the Internet and cyberspace are briefly presented so that the evolution of the printing industry can be introduced.